Dancing cheek to cheek with a cannoli that is. I was humming this famous Sinatra tune on my recent discovery of Arthur Avenue in the Bronx. Who knew? Judging by the crowds, everyone knew but me. Little Italy in Manhattan is down to a few stores and restaurants compared to its former glory. Arthur Avenue, on the other hand, is a 1950 Italian-American time warp. On recent trip to the Bronx, I made a stop to visit my friends at Gustiamo.com, where I picked up a bag of Martelli maccheroni and a can of Gustarosso tomatoes. A few minutes away, on Arthur Avenue, I popped into a cheese shop for fresh ricotta salata, and them next door for bread and then next door for prosciutto. It’s all about the ingredients. And with these… heaven. Click here for Wine Pairings to compliment this dish! Puree the tomatoes in a blender or pass them through a food mill. In a large skillet over medium heat, sauté the onion in the olive oil until golden. Add the tomatoes, and salt and pepper. Reduce heat and simmer for about 20-30 minutes, until reduced. Meanwhile, bring a large pot of salted water to a boil. Cook the pasta until al dente (about 2 minutes less than the package recommends). Drain it well and add it to the sauce, and then mix well over medium heat. Serve immediately with a generous sprinkle of ricotta salata. © Garrubbo Communications, LLC. All Rights Reserved. How I wish I could dance along Arthur Avenue with you, Fred Astaire and Cole Porter supplying the dance steps and accompaniment. Your text mentions a world of lost authenticity; and I thank you Ed for helping many of us reclaim it! I notice you do not indicate garlic in this recipe. Mamma mia, a tomato sauce without garlic, is that possible? But, as always, I will follow your recipe, singing as I prepare this delightful dish. yes, no garlic!! yes, Aurthur Ave is the best! Fresh ricotta is the best. Please share the name of the cheese shop that you went to. Hi. I went to calandra’s cheese shop! 2314 Arthur Ave, Bronx, NY 10458 But there are others! Like Casa della Mozzarella! 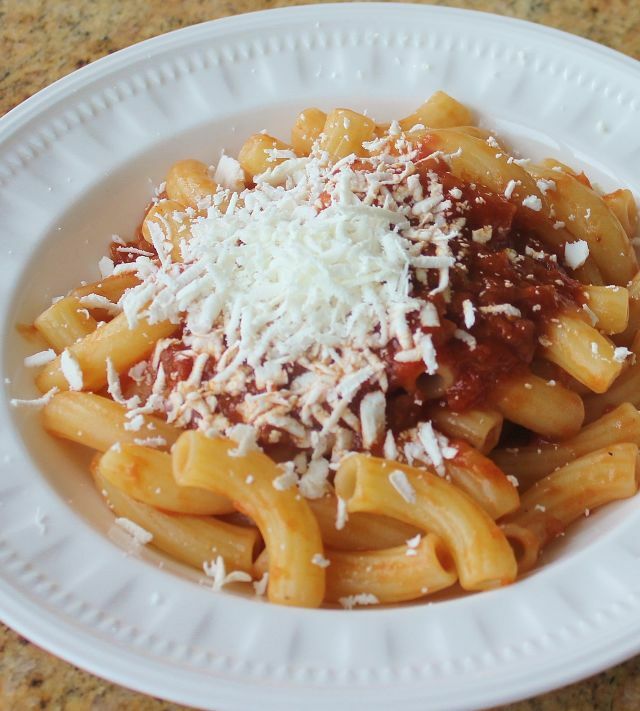 Subscribe to our weekly Sunday Pasta™ email newsletter containing authentic Italian recipes. Pasta on Sunday is a tradition enjoyed by Italians around the world. 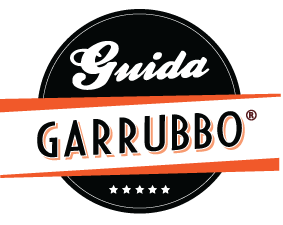 In order to preserve this unifying and magical tradition, The Garrubbo Guide® is proud to publish our weekly feature Sunday Pasta®. In addition to the authentic pasta recipe, we provide historical background and our accompanying wine recommendation. Buon Appetito!